Indie trio DMA's are known for their emotive indie-rock anthems. The band have been wowing crowds since the release of their debut album, Hills End, in 2016. 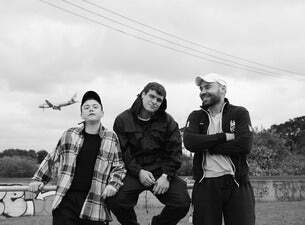 DMA's second album, For Now, came out in April 2018 and they followed it up with a UK headline tour in December 2018 to flaunt its gloriously uplifting sounds.